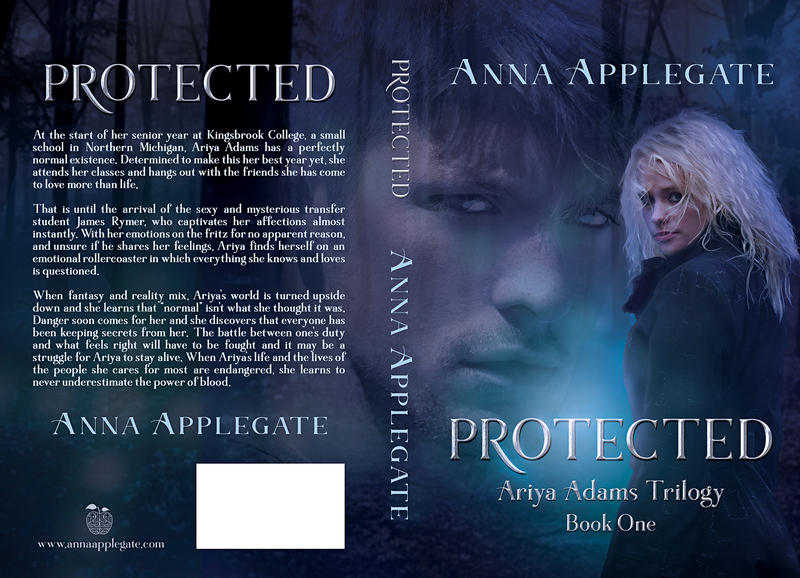 Updated Covers! Check it Out! 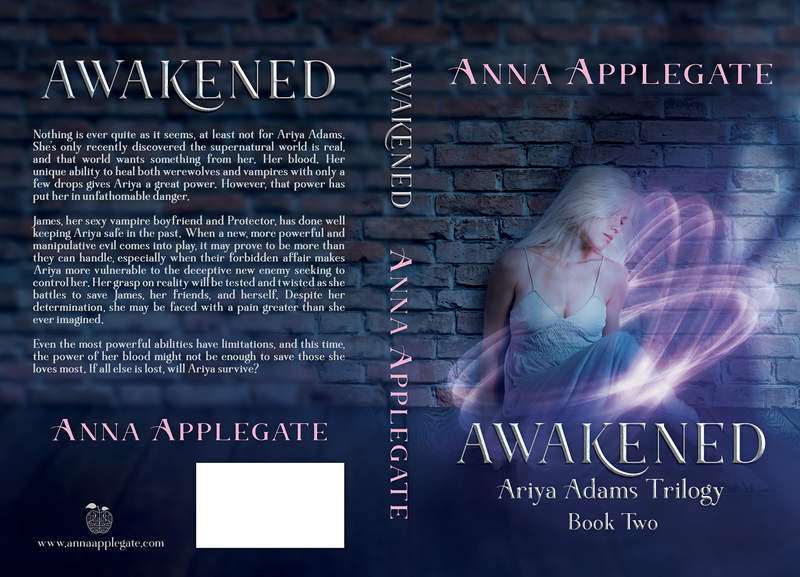 Without further ado — check out these NEW COVERS for the Ariya Adams Trilogy Books Protected & Awakened! So, what do you think?! Share your opinions, I’d love to hear them!! Cover Me Pretty is currently working on the cover for Sacrificed as well! Eek! I can’t wait to share that with you, too! 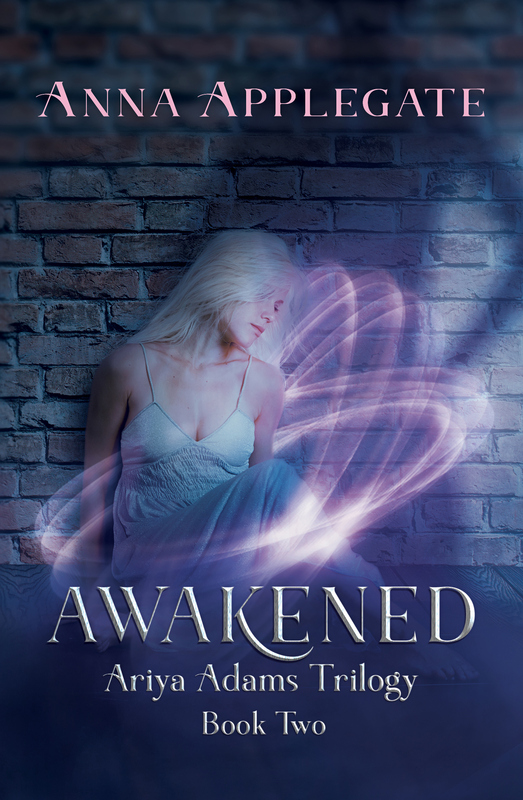 Hope you enjoy these new, fantastic covers! Thank you Cover Me Pretty!! If you’d like more information on Cover Me Pretty, check out their Facebook Page HERE!